Just like any other WordPress user, you might be really excited by every new version of this resource. This time, the excitement must be even higher than it was before since the 5.0 version has one amazing and truly unique feature to present. It is a brand new block-based editor Gutenberg. The developers redesigned the previous version of WordPress editor from the ground up. So this one is a big change. Sometimes, significant changes to your habitual platforms and programs don’t sound like good news. WordPress needs to keep up with current trends and big changes like that are unavoidable. However, Gutenberg is a beneficial feature and we will discuss it in this article. Let’s see what a 5.0 version of WordPress can offer. What does a Gutenberg Launch Mean? First, it means that you will need to spend a while to get used to an absolutely new editing process. At this point, if you are not really a fan of updates and new stuff, you can disable Gutenberg and continue using the previous version of the editor (just install the Classic Editor). Second, you will have a chance to use a set of features and added plugins that work with Gutenberg perfectly. The best one is a content block editor, of course. You can download or create a set of plugins and combine them with Gutenberg easily. This way, you will get your content divided into convenient blocks. Let’s say, you have a professional essay writing website and want to sort the content you locate there. You may use a plugin to include sections like Services, Prices, Guarantees, Benefits, Testimonials, Templates, and more. As for the plugins and themes you are already using, they will be also changed and improved by Gutenberg. Chances are, that numerous Gutenberg-based themes will appear to let users benefit from all new offers and features implemented in this editor. The first themes already focused on Gutenberg are already on the run. For instance, we have seen Twenty Nineteen and Atomic Blocks that work properly when combined with the new editor. The old themes can also gain a broader set of possibilities when combined with Gutenberg. Also, those plugins that already exist will experience changes. As you may know, most of them work together with WordPress editor. Therefore, when new functions are added to the editor, those plugins will also change to become compatible with Gutenberg. If they don’t, a large part of user-base may simply go away. Therefore, be ready that you will need to find and use plugins that work in compliance with Gutenberg. Major Changes: What to Expect? Rest API improvements – This feature will help users make richer products, pulling and sending information from their websites. This way, WordPress can be used as a platform for simple and fast app creation. Site-building – WordPress strives to make website-building accessible for those users, who lack specified skills. Today, this platform is already a leader in this niche, still, they continue improving functionality to stay on their position of most trusted and widely-used site-builder. Gutenberg instead of page builder plugins – WordPress offers a feature that can compete with professional site-building platforms. Maybe, it won’t replace all the plugins from the beginning, but it will dissuade users from applying them in a long run. 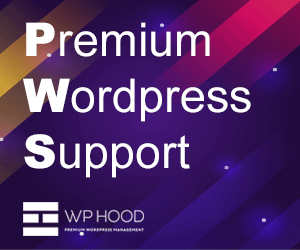 Custom solutions made easier – Before this update, you needed at least basic development skill to customize your WordPress theme. Now, custom solutions become easier due to Gutenberg editor. 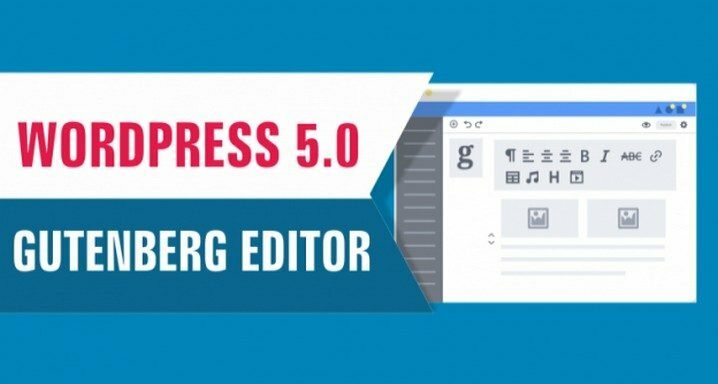 Considering the fact that Gutenberg editor is the most significant change in WordPress 5.0, you will have to get used to it and learn how to work with it. Don’t be lazy to check the instructions and guidelines before you start working with this new feature. While WordPress 5.0 looks pretty simple and intuitive, you will get more of it after quick research. To get the most of the new version, make sure that you know how it can improve the performance of your site or blog. Think about your aims and purposes, then decide how exactly you can use it to support them. WordPress moves forward. 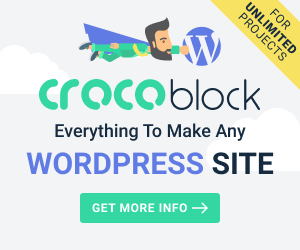 Today, it is the largest platform that allows people with a lack of professional website-building skills make sites that look and work perfectly. We believe, that your resources will become even more amazing with Gutenberg, while your user experience will improve significantly.